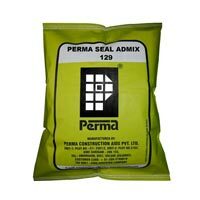 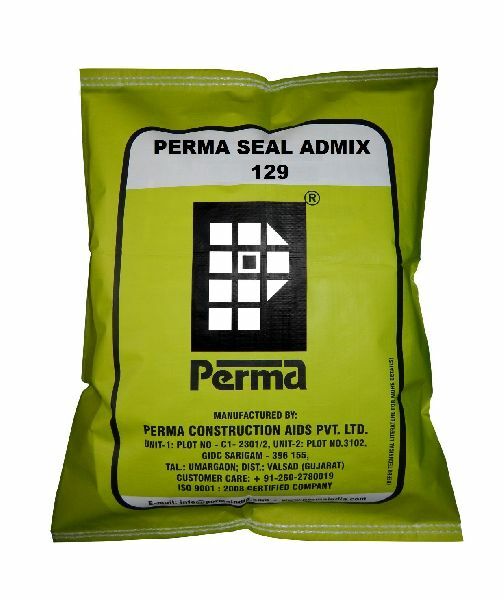 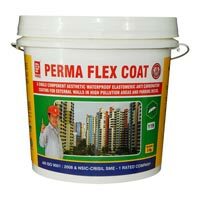 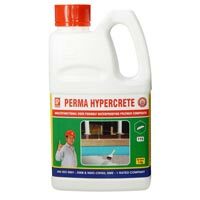 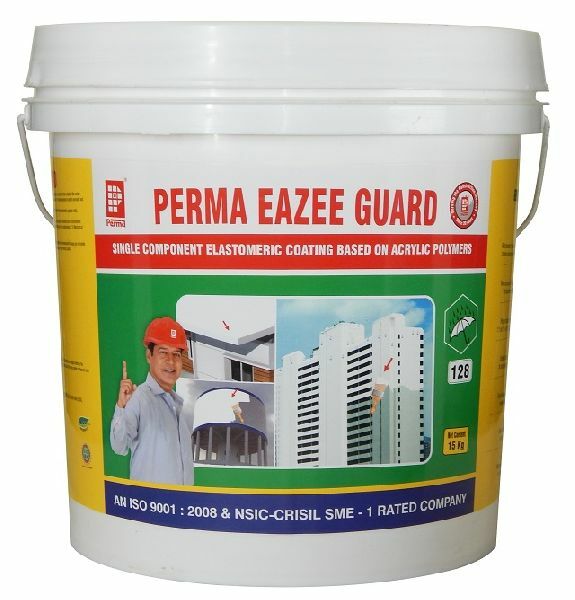 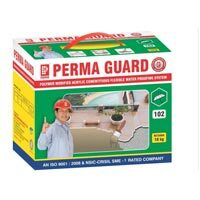 We are a famous Manufacturer, Exporter and Supplier of Waterproofing Chemicals in India. 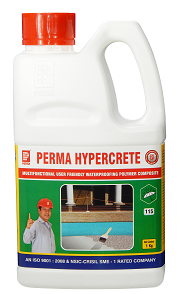 Our Waterproofing Chemicals make several types of things resistant to water. 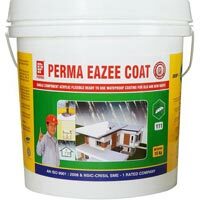 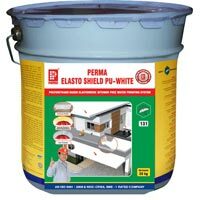 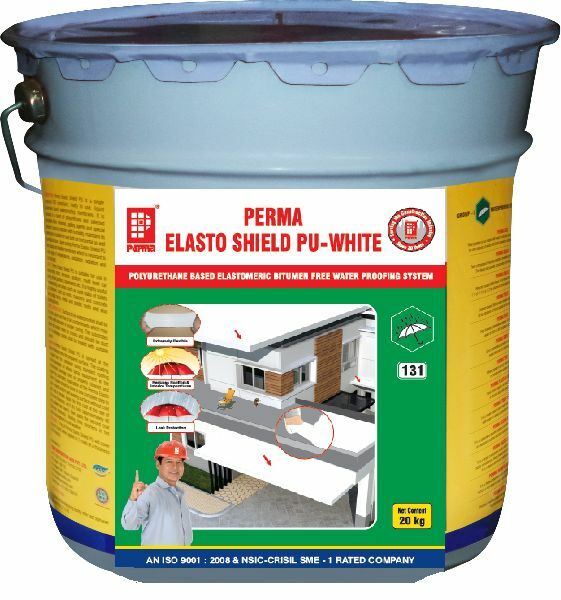 Our wide range of Waterproofing Chemicals resolves most of the problems, created by the water. 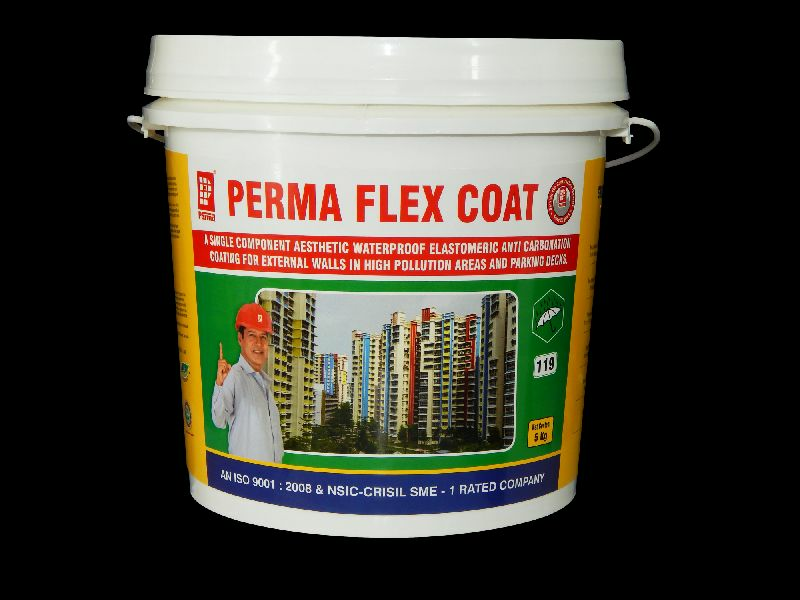 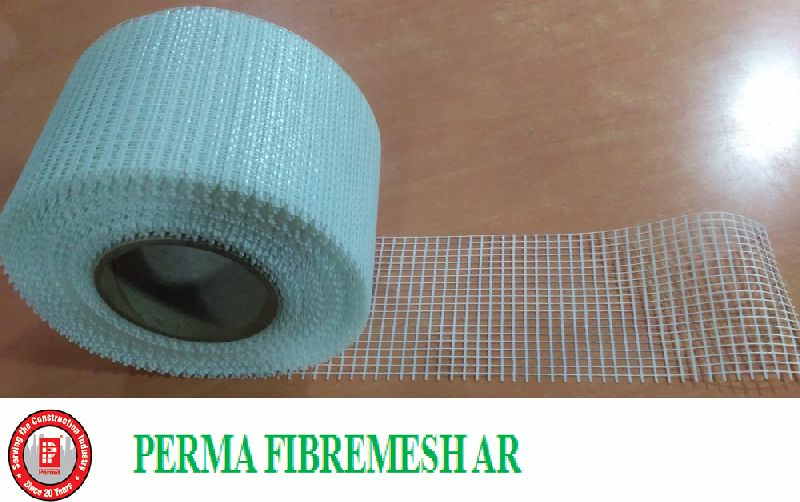 We provide several types of Waterproofing Chemicals that include Penetrating Sealers For Concrete, Aluminum Foil Adhesive Tape, Elastomeric Coatings, Waterstop For Concrete Joints and Water Proofing Product. 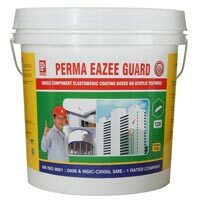 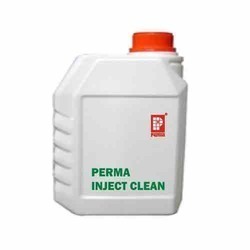 Our Waterproofing Chemicals give long life to the bricks and other types of things. 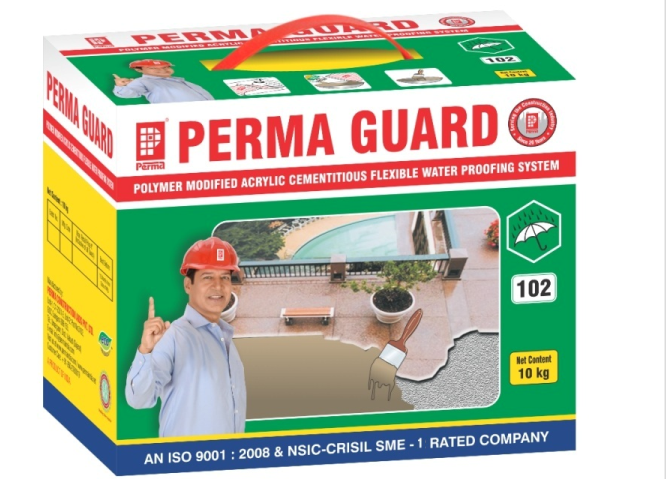 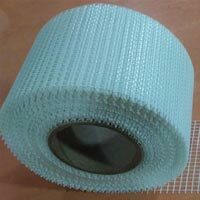 Apart from this, these Waterproofing Chemicals are available in different types of packing.